Gov. Jerry Brown has nominated Yvonne Brathwaite Burke, 80, of Los Angeles, for reappointment to the California Transportation Commission, where she has served since 2010. 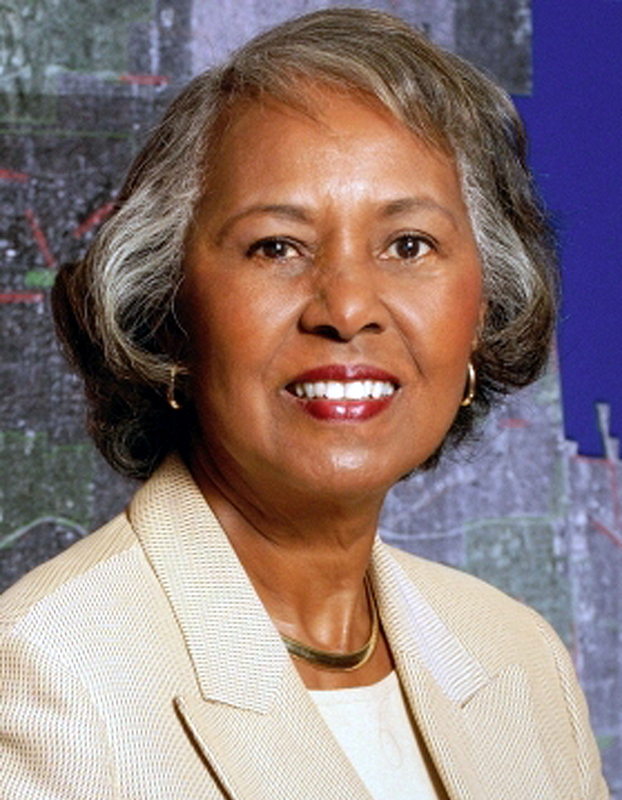 Burke served as a Los Angeles County supervisor from 1992 to 2008. She was a partner at Jones, Day, Reavis and Pogue from 1987 to 1992 and partner at Burke, Robinson and Pearman from 1982 to 1987. Burke represented Los Angeles County’s 4th district from 1979 to 1982. She previously served in the U.S. House of Representatives from 1972 to 1978, in the California State Assembly from 1967 to 1972, and as a member of the Regents of the University of California from 1986 to 1992. Burke is a member of the Amtrak Board of Directors. She earned a Juris Doctorate degree from the University of Southern California Gould School of Law. The position requires Senate confirmation and the compensation is $100 per diem. Burke is a Democrat.